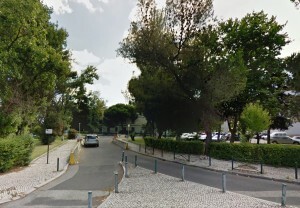 The CEG/IGOT is also using 11 offices on the second floor of the Interdisciplinary Research Institute at University of Lisbon, which integrates nearly 50 researchers including project grant recipients, doctoral students with FCT grants and researchers on applied project contracts the provision of services to public and private institutions. 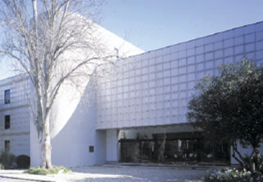 In this building the CEG/IGOT provides the necessary physical conditions to conduct research activities in close collaboration with the main building at the IGOT. Likewise, its services provide the necessary support to accomplish these activities.